Design takes centre stage in a short film created by Italian furniture brand B&B Italia in collaboration with OffiCine and Elle Decor Italia. Inside a classic Milanese apartment, life unfolds around the Atoll sofa designed by Antonio Citterio. 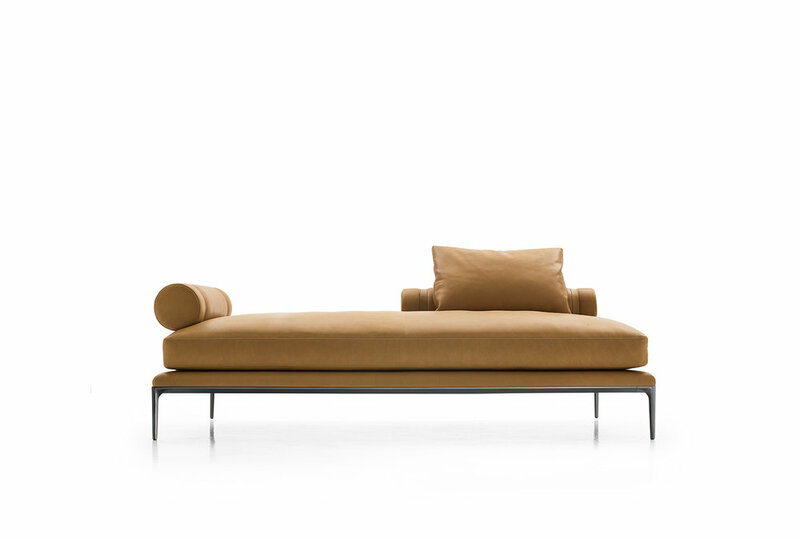 Like its name suggests, the newest sofa designed by Antonio Citterio for B&B Italia is an island to relax on. This island is also designed to be super flexible, with various types of seats, sofas, dormeuses, corner-end modules, single and modular elements, along with a chaise-longue and pouf to make up the full list of options. Like all of Citterio’s designs, the Atoll is both relaxed and highly sophisticated. 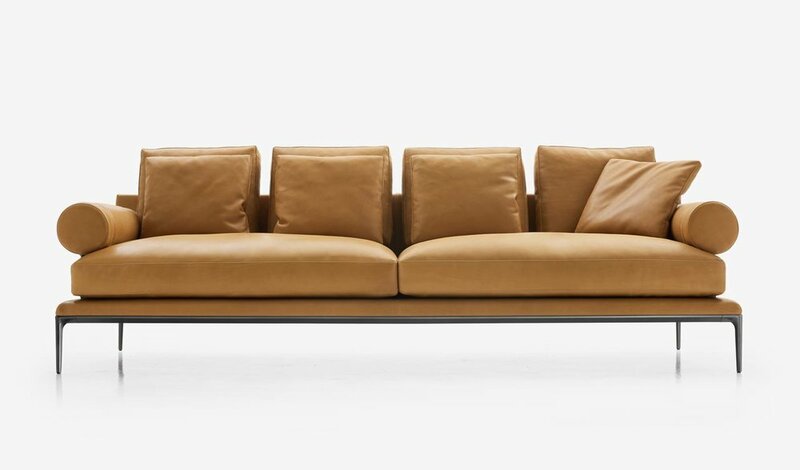 Sofas are what B&B Italia does very well. For 50 years they have invested in rigorous R&D and spent time understanding people: watching cultural changes and nuances, and adapting. Atoll joins classics in the B&B Italia collection like the Diesis, the Sity and the Charles Sofa Systems all designed by Antonio Citterio – the Diesis in 1979, the Sity in 1986 and the Charles in 1997 – pieces that are carefully detailed and made to last. To launch the Atoll collection, B&B Italia collaborated with Elle Decor and filmmakers from OffiCine to create a short film shot Inside an elegant Milanese apartment. A comedy that unfolds like many of the classic Italian films – think La Dolce Vita, Cena per Due (Dinner for Two) creates an intimate take on the B&B Italia offering. With scenes shot inside the tonally beautiful interior, the styling was overseen by Elle Decor Italia who commissioned Milan-based designers Studio Silenzi to create the mood. The Atoll has a lightness. Its finely tuned profile has high supports in pewter and black chrome, and the classic roller cushion is attached with leather straps. This combination of elements allows for seemingly endless options, both functionally and aesthetically.